As always, there is a good contingent of UKBJJA athletes out to win some medals for the UK. Here we will be profiling some of these athletes. Wish them luck! 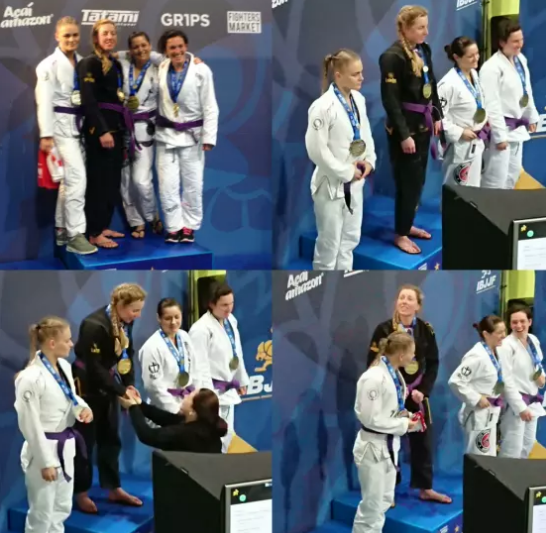 I guess for BJJ it’s currently winning the Europeans (at masters lightweight), although my NAGA belt is also nice and shiny. For MMA, it’s really the fact that I’m still doing something that seemed almost impossibly unachievable ten years ago. What inspires you to compete? I like the challenge of trying to beat people that are trying to beat me and, on a good day, I really love the sport.